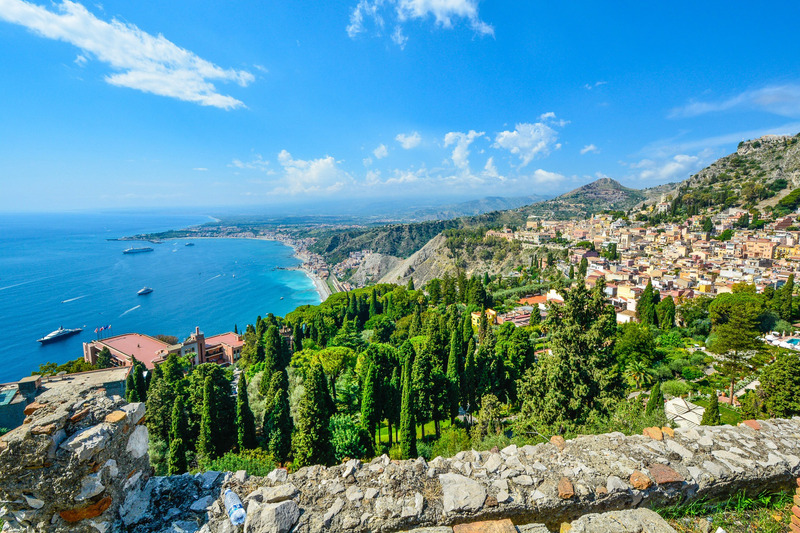 Behind the old Jewish Quarter, offers its guests the chance to take in the magical atmosphere of Taormina, which comprises history, culture, art, shopping and a great nightlife. 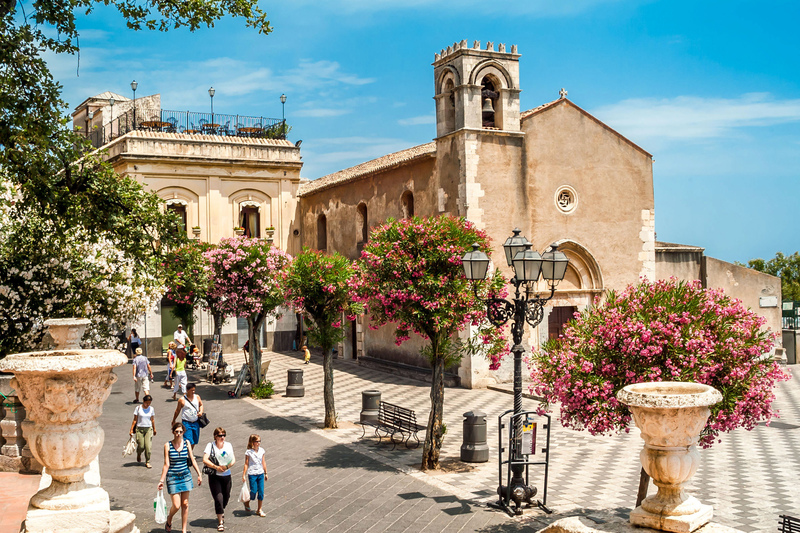 Stepping out of the hotel, you’ll find yourself in Corso Umberto I, in the heart of Taormina, a great starting point to discover one of the most wonderful places in the whole of Sicily, where old and modern blend wonderfully. 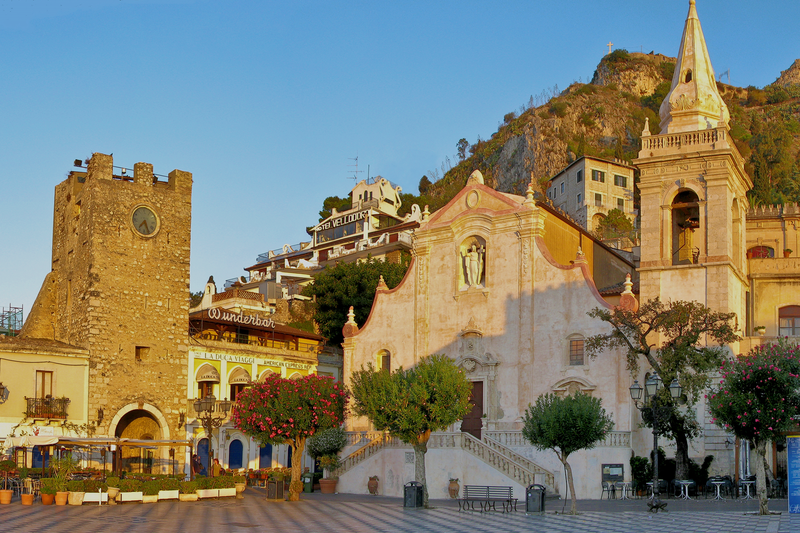 The strategic location of this elegant boutique hotel is ideal for exploring Taormina. 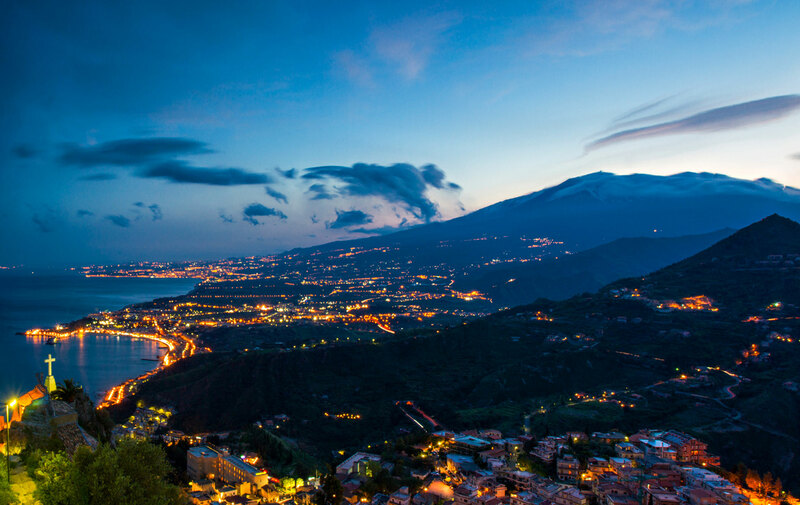 The Taormina-Giardini Naxos train station (Catania-Messina lines) can be reached from all directions. Our Hotel is located only 2 kilometres from the train station. 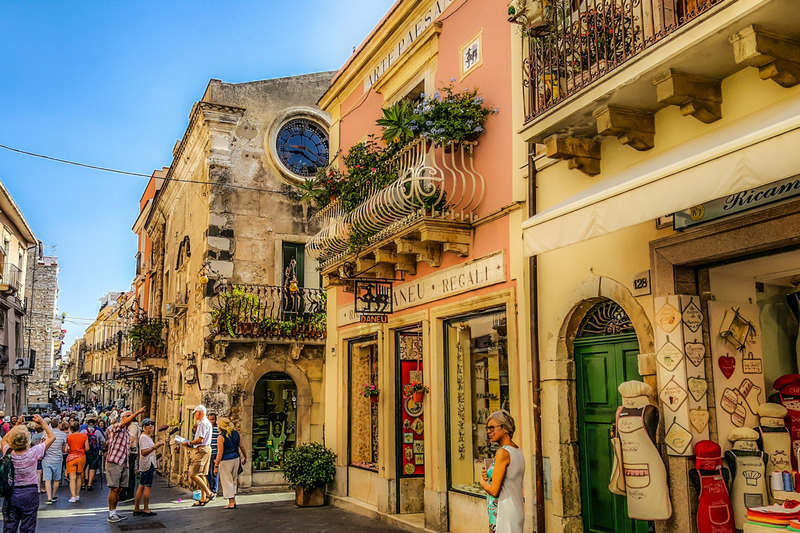 We recommend that our guests take a taxi, which reaches the hotel in only a few minutes. 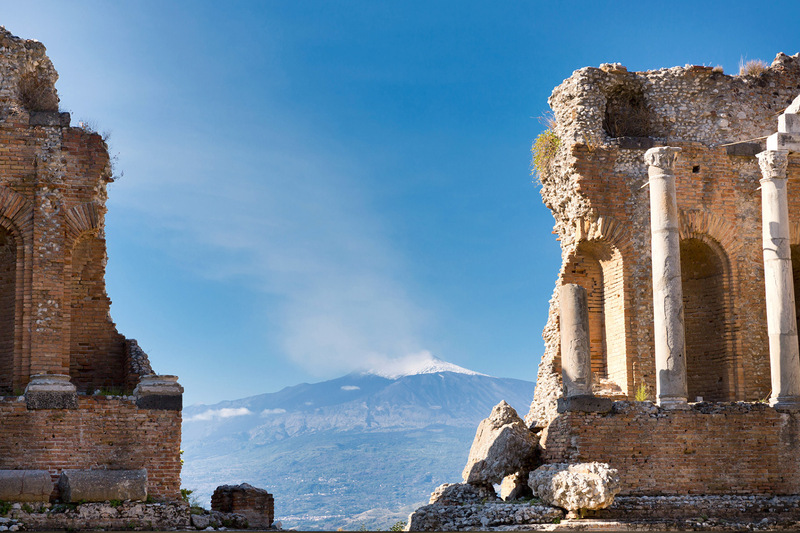 The closest airport to Taormina and the Hotel Taodomus is the Fontanarossa Airport in Catania (64 km away). From the airport, take the S.A.I.S. 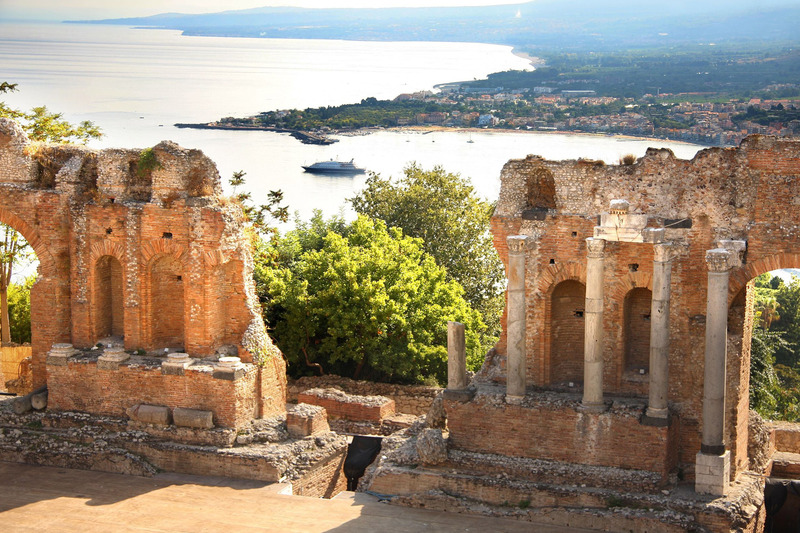 bus or Etna Services bus to Taormina and get off at the last stop, the terminal on Via Pirandello. From here, we recommend our guests take a taxi, which reaches the hotel in only a few minutes. 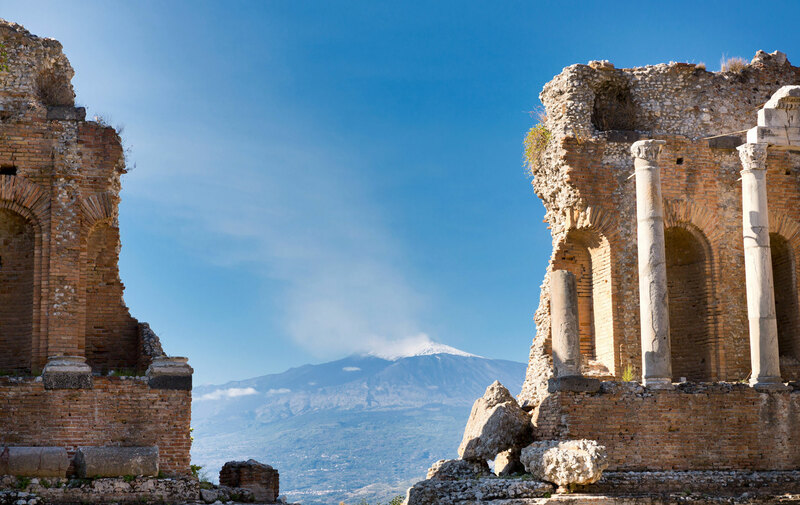 From the highway A18 Catania – Messina, exit at Taormina and continue towards city center (approximately 7 kilometers) while approaching the entrance to the city where you will encounter a roundabout. At the roundabout take the Monte Tauro Tunnel, which is in front of you and bypass the center of Taormina and exits on the other side of the town. Go straight on and you will see the entrance of the “Porta Catania” parking, a big multilevel parking garage. 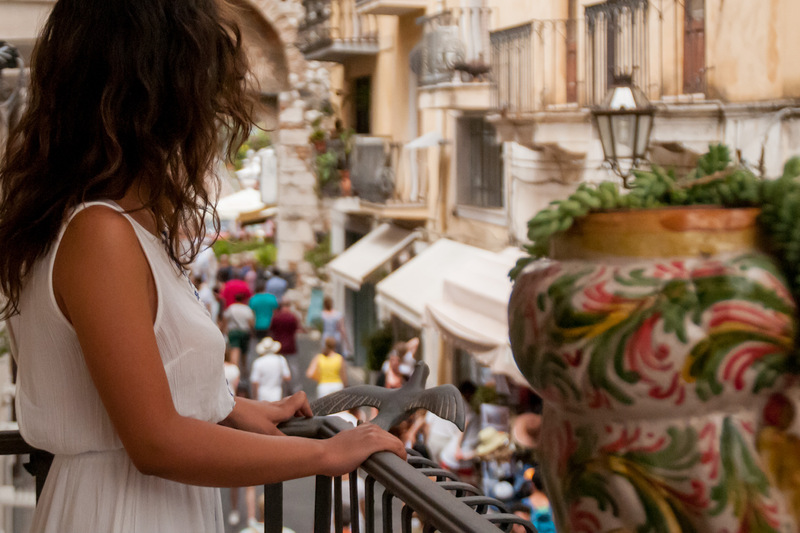 Leave your car at the Porta Catania car park take the elevator to the 7th floor, and walk along Corso Umberto. After few minutes, you will arrive at the Hotel Taodomus at number 224. 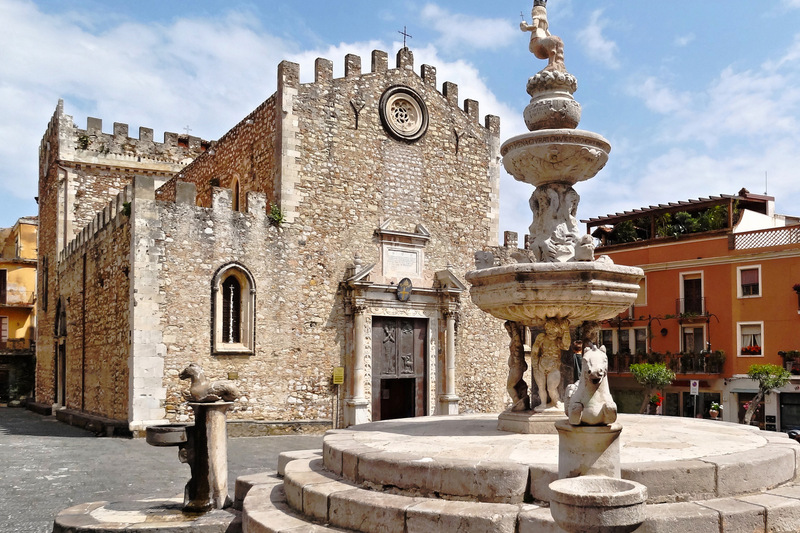 If you want to book a taxi the tariff for two passengers is 90 Euro from Catania Fontanarossa Airport to Taodomus Hotel. Please inform us about your flight’s details, we will be pleased to arrange a transfer for you.